To protect themselves from the cold weather Argentina and South America's aboriginal people refined llamas wool to make ponchos. The poncho is still in fashion. From Pampa ponchos to Parisian prints and in-flight fragrances to evoke Hong Kong, here’s what’s on our agenda. 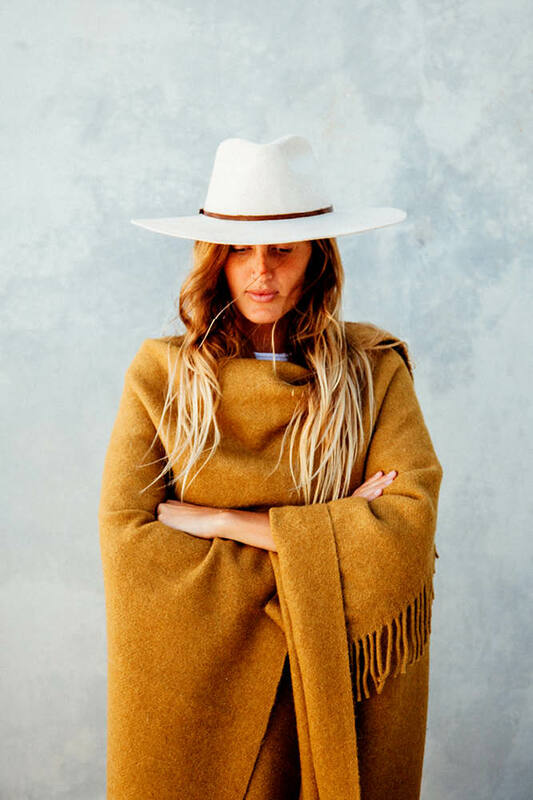 Victoria Aguirre, photographer and co-founder of the Byron Bay-based homewares brand Pampa, on the reinvention of the humble poncho into the ultimate travel accessory. 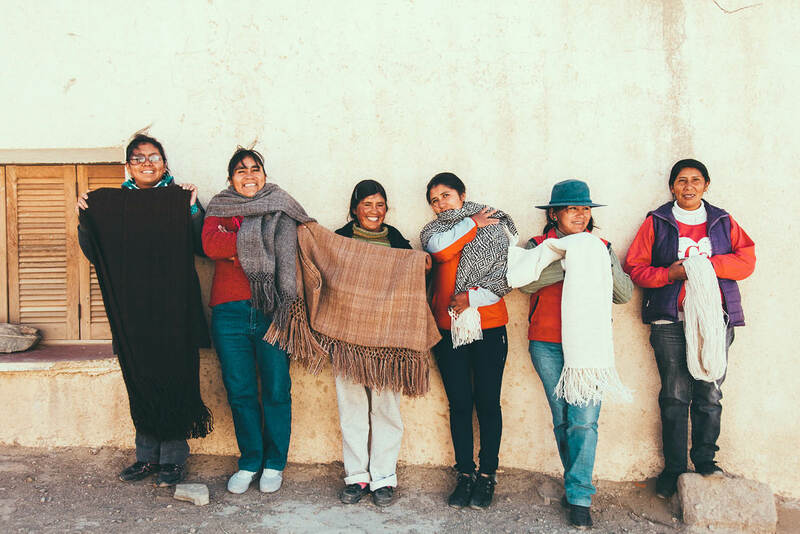 What was the motivation behind launching a poncho and scarf range? Can you tell us a bit about the history of the poncho? 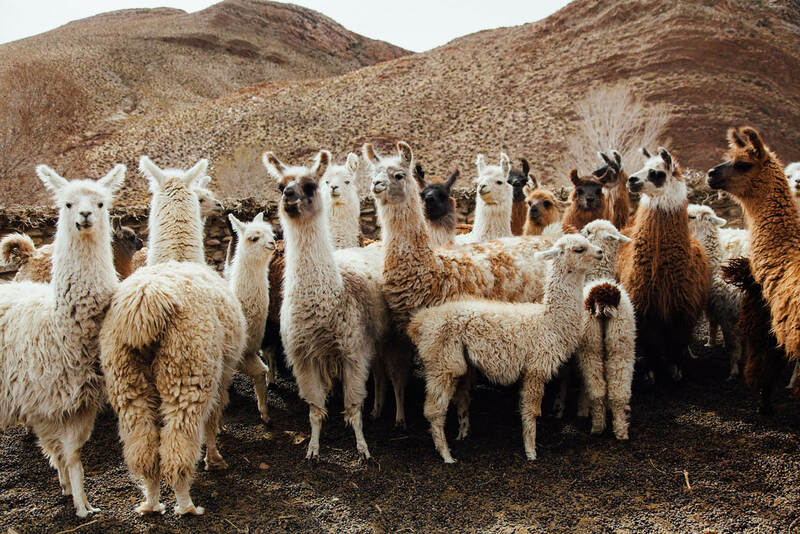 Before the Spanish conquest in Argentina and South America, aboriginal people made refined clothing for apparel or as gifts with wool from tamed llamas. To protect themselves from the cold weather they covered their upper parts with a poncho, sometimes even down to their ankles. The Poncho was quickly adopted by the Spaniards in the countryside, especially by the Andean and Pampa regions. It would also become one of the essential items of apparel attributed to the gaucho. How did you find out about La Hilanderia and the NGO Warmi? A good friend of mine works at La Hilanderia, and because of our passion for ponchos we teamed up with them and the NGO Warmi. Women at the Warmi project know better than anyone the difficult conditions faced by communities in Argentina’s Puna. We are proud to be partnering with this likeminded organisation to help them on the road to preserving and empowering their culture. What was it like working with the women at Warmi? Warmi Sayajsunqo (Warmi), are a group of Coya woman who are part of a very ancient cultural aboriginal community from the Andean mountains. They been working for years in developing more work for the region known as Puna. In Quechua language Warmi [Sayajsunqo] means: ‘woman who perseveres’. Today the NGO has more than 3000 families and continues to grow. How are ponchos are best worn? These accessories are good for travel/different climates and very easy to style. Most of our ponchos are neutral block colours and are easy to incorporate into a capsule travel wardrobe. They are woven with natural fibres, are breathable and versatile for different climates, and you can pair them with jeans and a tee for a travel uniform or make it more glamorous with a beautiful dress.